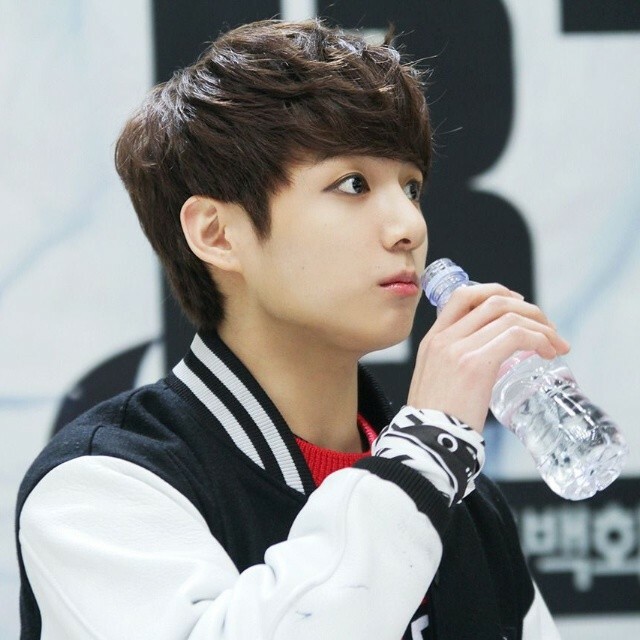 JungKook Cute. . Wallpaper and background images in the ইয়ংকুক(বাংট্যান বয়েজ) club tagged: photo bts bangtanboys jungkook cute lovepanda.